See toode on onlaini digitaalne kood. Me saadame meeldetuletuse, kui see toode muutub saadavaks. 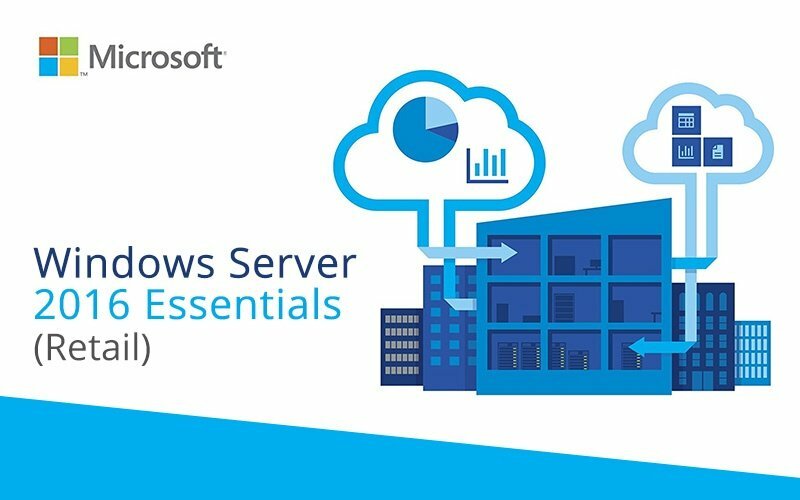 Windows Server 2016 Essentials Edition is a cloud-connected first server system that is ideal for small businesses with no more than 25 users and 50 devices. 2016 Essentials is an excellent option for customers currently using the Foundation edition, which is not available with Windows Server 2016.